Abbey Road on the River, Jeffersonville, Ind. SOUTHERN INDIANA — Organizers of Abbey Road on the River, the City of Jeffersonville and SoIN Tourism have announced the world’s largest Beatles-inspired music festival will extend its commitment to Jeffersonville, Indiana, and the Big Four Station Park for five more years. The event moved to Jeffersonville in 2017 with a three-year commitment. This extension will allow the festival to remain in Jeffersonville through 2024, which will mark its 20th anniversary in the Kentuckiana area. Abbey Road on the River has extended its commitment to Jeffersonville, Ind., for five more years. 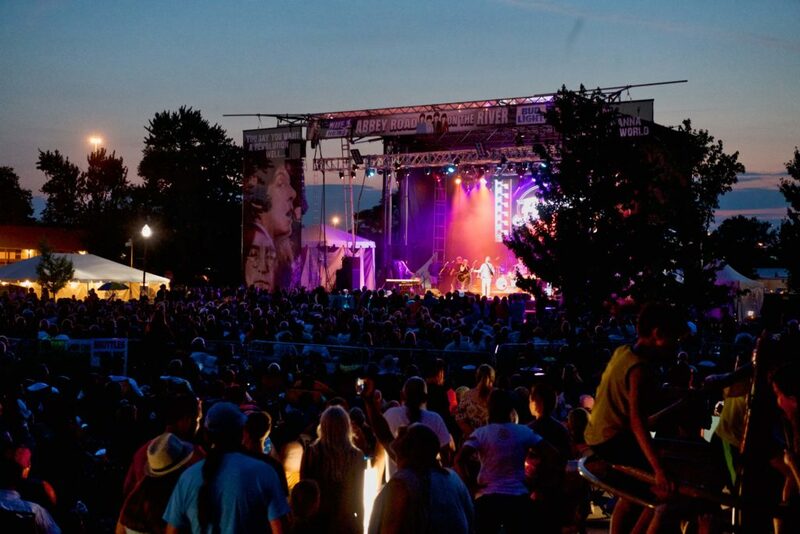 SoIN Tourism, the official destination marketing organization of Clark and Floyd Counties in southern Indiana, is releasing new data that indicates the festival generated about $1.3 million of economic impact in the local community. Abbey Road on the River fills more than 1,800 hotel room nights each year in hotels in Clark and Floyd counties including the Radisson, the Sheraton and the new TownePlace Suites by Marriott, as well as additional rooms in Louisville. Abbey Road on the River is the world’s largest Beatles-inspired music festival. The five-day annual event is held over Memorial Day weekend and draws a crowd of about 20,000 attendees, roughly 80 percent of whom are within a 50-mile radius of Louisville. Past headliners include The Beach Boys, America, Leon Russell, Felix Cavaliere, Peter Noone, Peter Asher, The Zombies and The Family Stone. 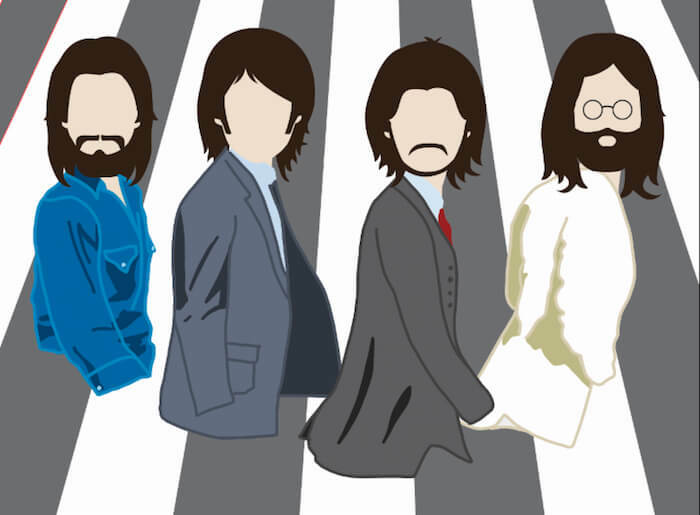 The 2019 WAVE 3 News Abbey Road on the River will be held May 23-27 at the Big Four Station Park. It will feature more than 50 bands performing on 8 indoor and outdoor stages. Headlining bands include The Grass Roots, The Cowsills and The Buckinghams. Festival attendees can also enjoy a playground area for children, a Beatles merchandise marketplace, interactive art installations, on-site food and bar services, and art and craft vendors. Visitors who want more information can visit the festival website where they can see the Abbey Road on the River lineup for 2019, make hotel reservations near the festival site and get more information. Visit AROTR.com, the official Abbey Road on the River website. Visitors who would like information on traveling to Southern Indiana for the festival can visit the SoIN Tourism website.